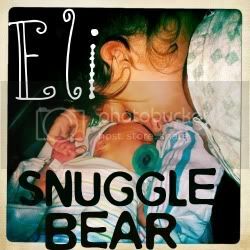 Snuggle Bear Eli: The next five years. Of course I have plans. Everyone makes plans and has expectations of how they want things to go. I just can't be positive my plans won't change a million times. The more I learn, the more my mind finds a variety of different things I can do. As for now, my plan is simple. -Study for college entrance exam while walking a neighbor dog and taking care of my precious child. 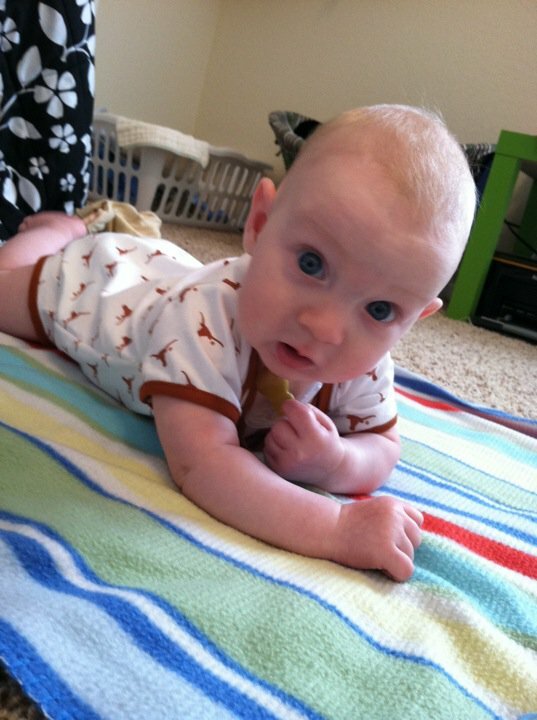 -Begin life on my own with my energetic little trouble making boy. :) I hope and pray everyday that God can give me the strength to pull through all of this on my own. I need to. For Eli.